Mia Wreford has been awarded this year’s IES Vice President’s Prize for her Final Year Project entitled ‘Summary of the impacts of artisanal and small-scale gold mining (ASGM) on the environment and community of Bukuya, Mubende, Uganda’. The sophistication and maturity of the work combine with the significance of the findings for addressing the environmental and human safety risks to create a compelling – indeed alarming – study that should be read and heeded by all governments where ASGM takes place. Mia travelled to Uganda in the summer of 2017 as part of the UWE Global Water Security Programme, co-funded by IWSN, and worked with the National Association of Professional Environmentalists (NAPE). She described it as “the most amazing experience”. 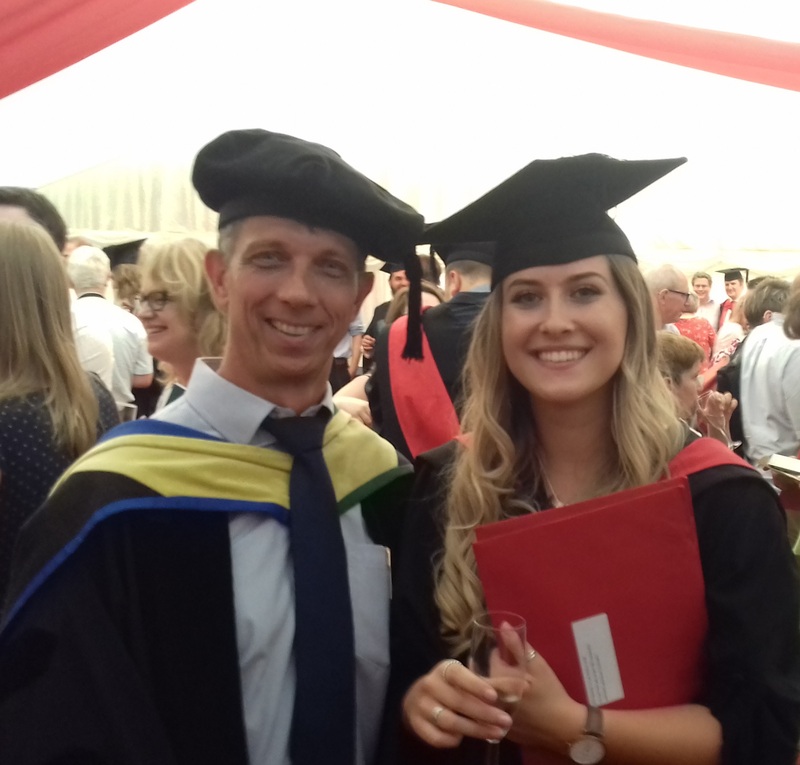 During her studies, Mia was also President of the UWE Geography Society.